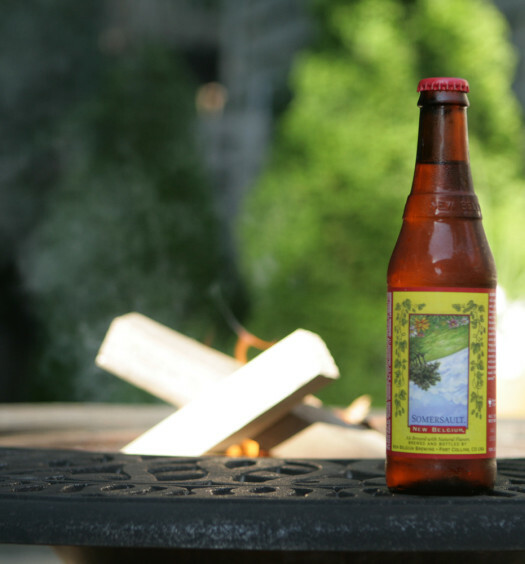 This amber colored summer seasonal beer has a strong head which releases a hoppy floral aroma. 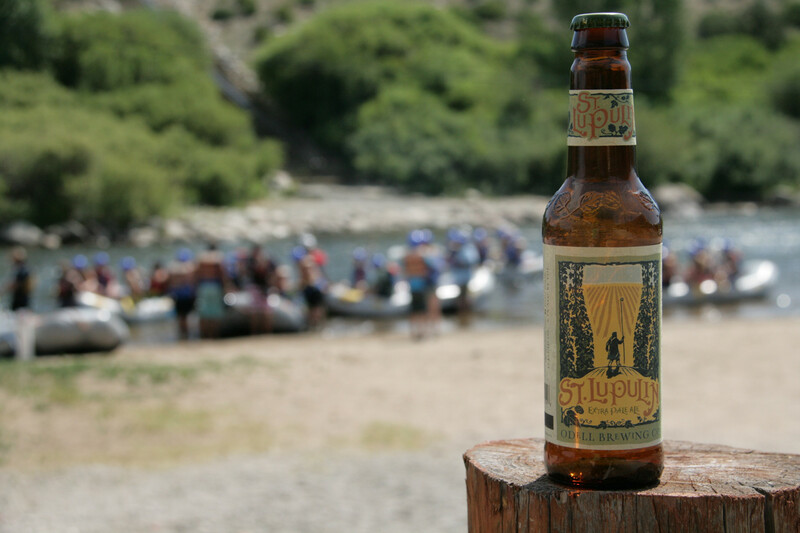 St. Lupulin begins expectantly tart which does endure through the conclusion. The back side seems a bit fuller with a mild grainy wash and dry finish. 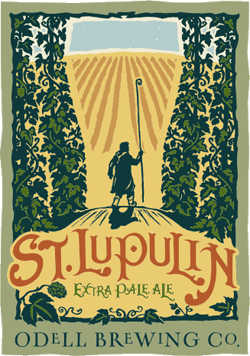 St. Lupulin seems simple, but does have character. 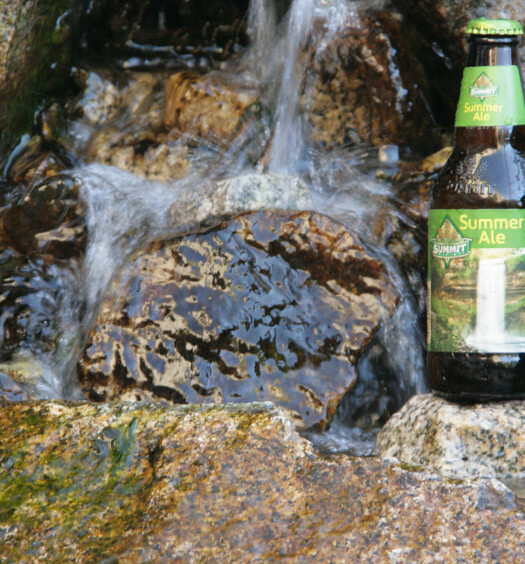 This summer American pale ale is quite refreshing any time of day.